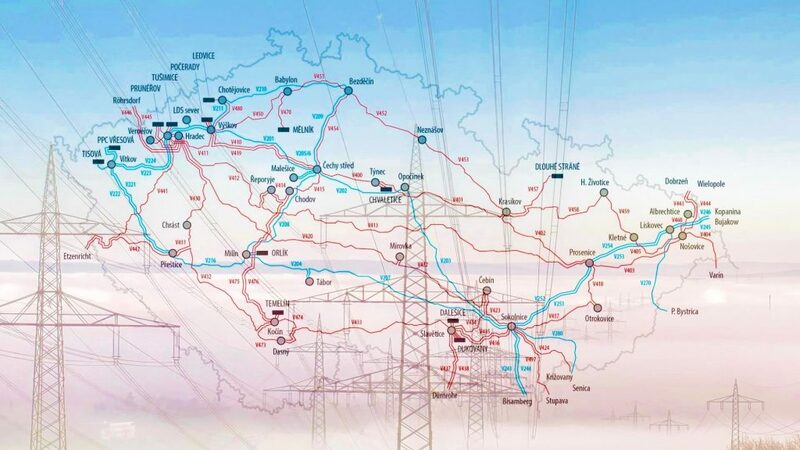 The transmission systems of the TSCNET shareholders 50Hertz, one of the four German transmission system operators (TSOs), ČEPS, the Czech TSO, and PSE from Poland are interconnected in the tri-border region of Germany, Poland, and Czechia. To better control the cross-border electricity flows and to increase cross-border capacities, not only close cooperation between these TSOs is an absolute requirement, but also the appropriate technical features. For this reason, all three TSOs started to equip substations near the border with phase-shifting transformers (PSTs) a few years ago. After a successful three-month trial, 50Hertz put two PSTs at its Röhrsdorf substation in Saxony into regular operation, additionally improving the control of electricity flows between Czechia and Germany. The two 50Hertz PSTs complement their northern Bohemian counterparts in Hradec u Kadaně operated by ČEPS. Further reconstructions in Röhrsdorf are still to follow, before the PSTs can also be switched into the directions of Dresden, Streumen, and Remptendorf. In an expected two years, the PSTs will thus also stabilise the transmission in the southern control area of 50Hertz and make the grid more effective. 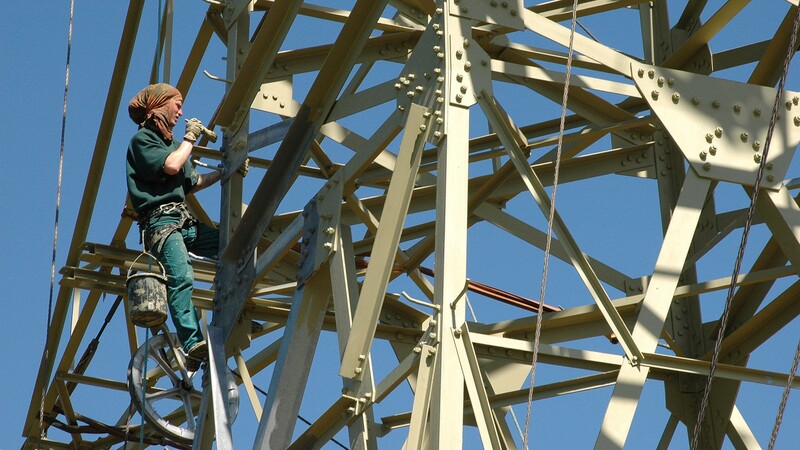 The transmission systems in the tri-border region of Germany, Poland and the Czech Republic are constant subject to increasing strain, mainly due to the growing feed-in of wind energy in the control area of TSC member 50Hertz, one of the four German transmission system operators (TSOs). At peak times, electricity from renewable sources had to find its way to the German state of Bavaria via Poland and Czechia. 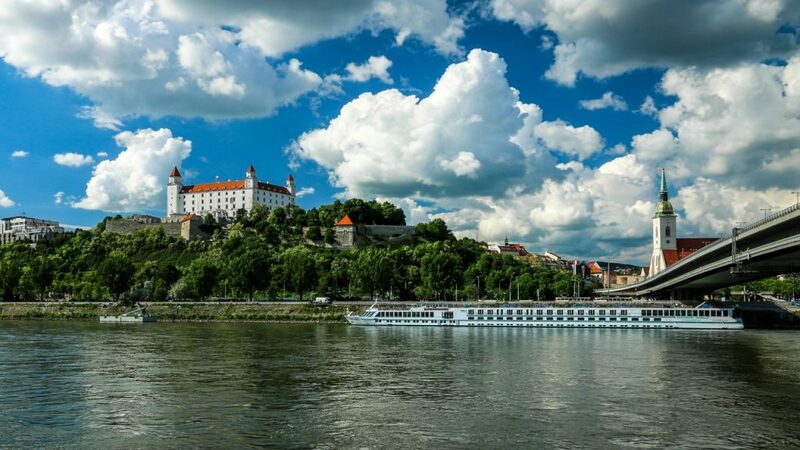 In order to better control these cross-border flows, 50Hertz and the fellow TSC members ČEPS, the Czech TSO, and PSE from Poland have aggred to foster their cooperation by means of deploying phase-shifting transformers (PSTs). After less than two years of preparatory and construction works at the Röhrsdorf substation near Chemnitz in Saxony and close to the Czech border, 50Hertz now has entered into the final phase of the PST-installation. 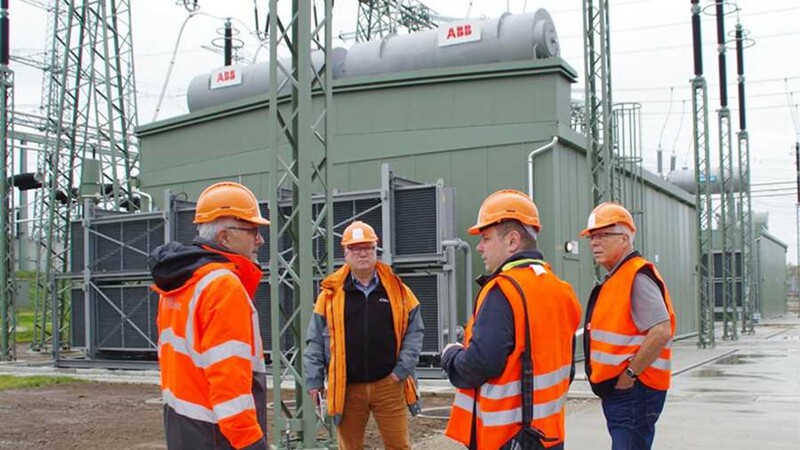 The last of the two PSTs had arrived in Röhrsdorf only in April 2017, and “on 9 October we put the first transformer into test operation – the second transformer will follow in November”, explains Thomas Karger, Project Manager Substations at 50Hertz. 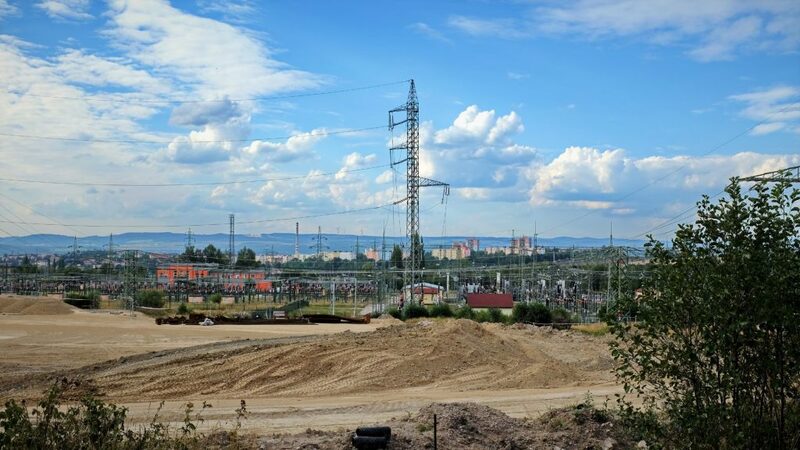 The two Röhrsdorf PSTs complement their counterparts at the northern Bohemian substation in Hradec u Kadaně, which have been fully commissioned by ČEPS in September. 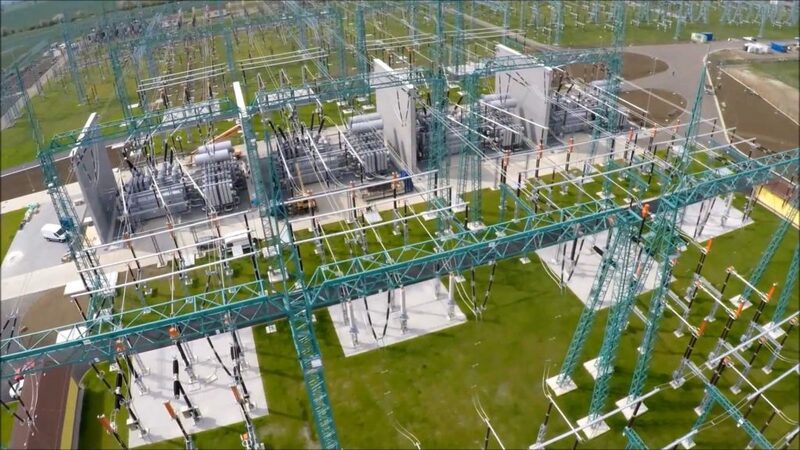 A significant and future-oriented project, which TSC member ČEPS, the Czech transmission system operator (TSO), has long been advancing with great vigour, is finally complete: All four phase-shifting transformers (PSTs) with phase angle regulation at the Bohemian substation in Hradec u Kadaně are now in full operation and regulate the electricity flows of two 400kV interconnectors between the Czech Republic and the eastern part of Germany. 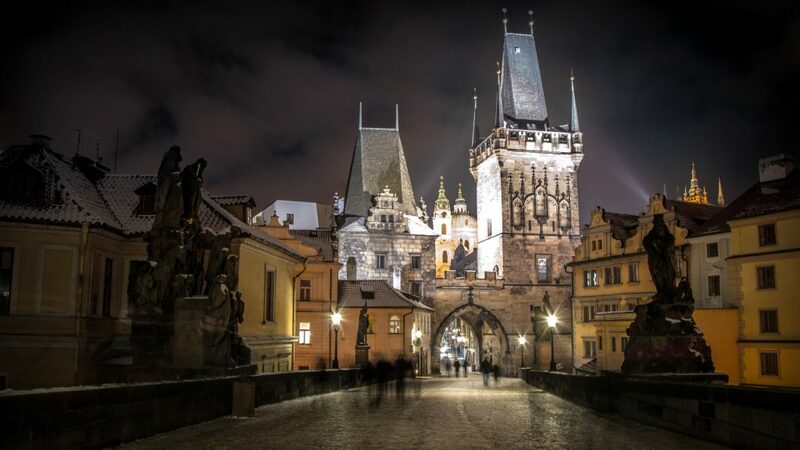 Not only do the PSTs contribute to grid stability in Czechia and beyond, but they also help to prevent expensive remedial measures. This is the prominent feature of the ČEPS report on the second quarter of 2017, which also provides otherwise with good news, such as a profit before tax of CZK 1.5bn (about €57.5m). That is an increase of nearly CZK 275m (about €10.5m) compared to last year’s corresponding period. The ambitiuos grid investment programme of the Czech TSO can nothing but benefit from this gratifying development. The reconstruction of a gas-insulated section of the Chodov substation in Prague, the country’s capital and largest city, or the construction of a new transformer station in Vernéřov in the region of Ústí nad Labem are only two of several projects in order to maintain system security and increase transmission capacities. 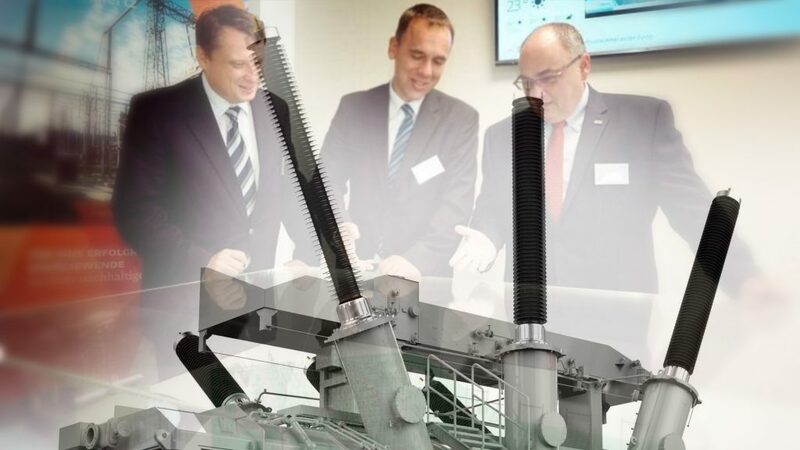 The management of TSC member ČEPS, the Czech transmission system operator (TSO), was honoured to welcome high ranking visitors in its headquarters in the Czech capital of Prague. 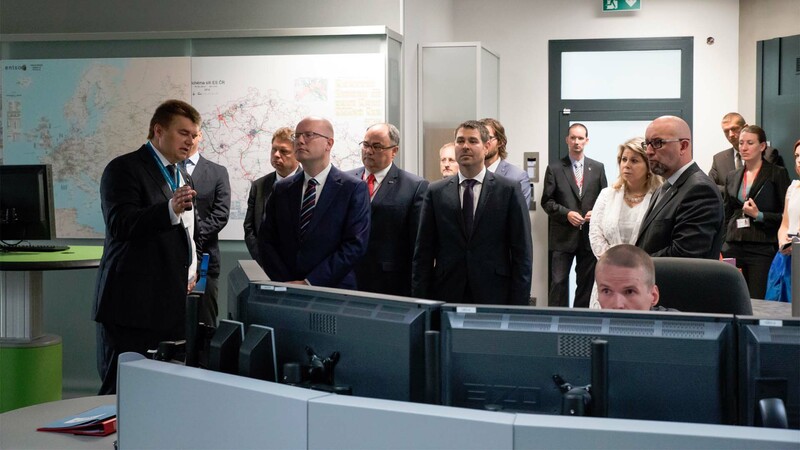 Bohuslav Sobotka, Prime Minister of the Czech Republic, and Jiří Havlíček, the Minister of Industry and Trade, obtained information on the operation of the national transmission system directly in the TSO’s main dispatcher’s hall. In the ensuing discussion of the government members with the ČEPS representatives, also questions of regulation were addressed. Prime Minister Sobotka and Minister Havlíček assured to provide the regulatory framework for the development of the transmission system and to allow the fulfillment of the ČEPS investment plan.